Brewer 45266 Round Steel Waste Cans 32qt. Overview for Brewer 45266 Round Steel Waste Cans 32qt. 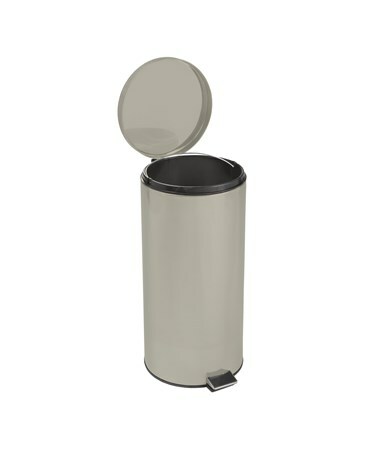 The Brewer round steel waste can has a steel outer can and lid is perfect for exam rooms, restrooms and front office areas. Large - 32 Quart/ 8 Gal. Capacity. It has an enamel finish. 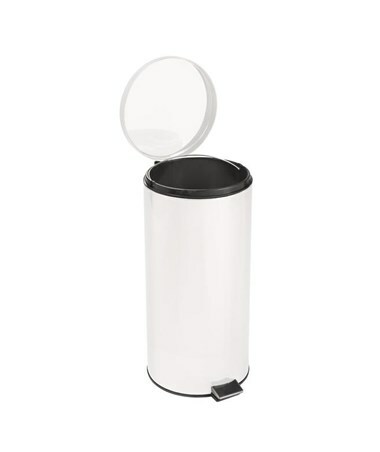 It features a convenient step-on foot pedal to open the lid and a removable, plastic inner liner. 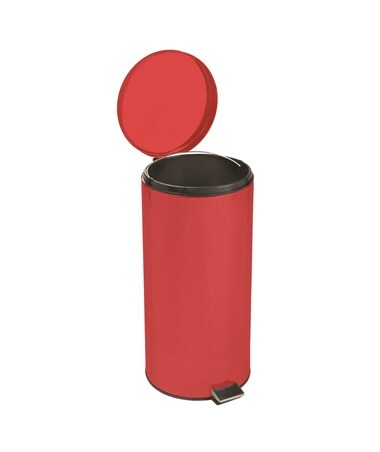 Waste Cans by Brewer are versatile, easy to use and meets Occupational Safety and Health Administration (OSHA) standards on blood-borne pathogens and includes a hazardous waste label. All Brewer waste can come with a 5 year warranty. 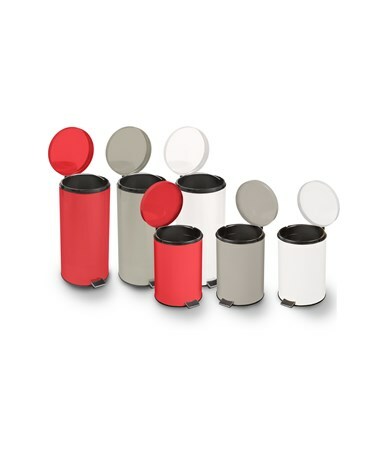 The Round Steel Waste Can is available in four color options. Features for Brewer 45266 Round Steel Waste Cans 32qt. Available in Red, White ,Brewer Beige and Stainless steel color options. Specifications for Brewer 45266 Round Steel Waste Cans 32qt. 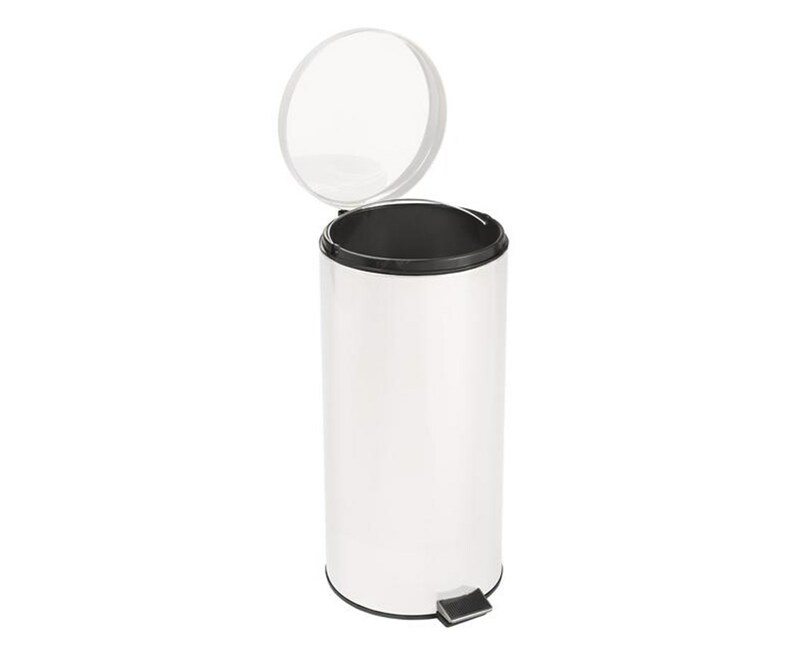 Return Policy for Brewer 45266 Round Steel Waste Cans 32qt.